Revitalize dull, aging skin. The stimulating glycolic action of Bilberry + Clove accelerates cell turnover to promote a more youthful appearance. The enzymatic process of this peel will smooth the look of fine lines and wrinkles, reduce hyperpigmentation and reveal smoother, younger, more radiant skin. 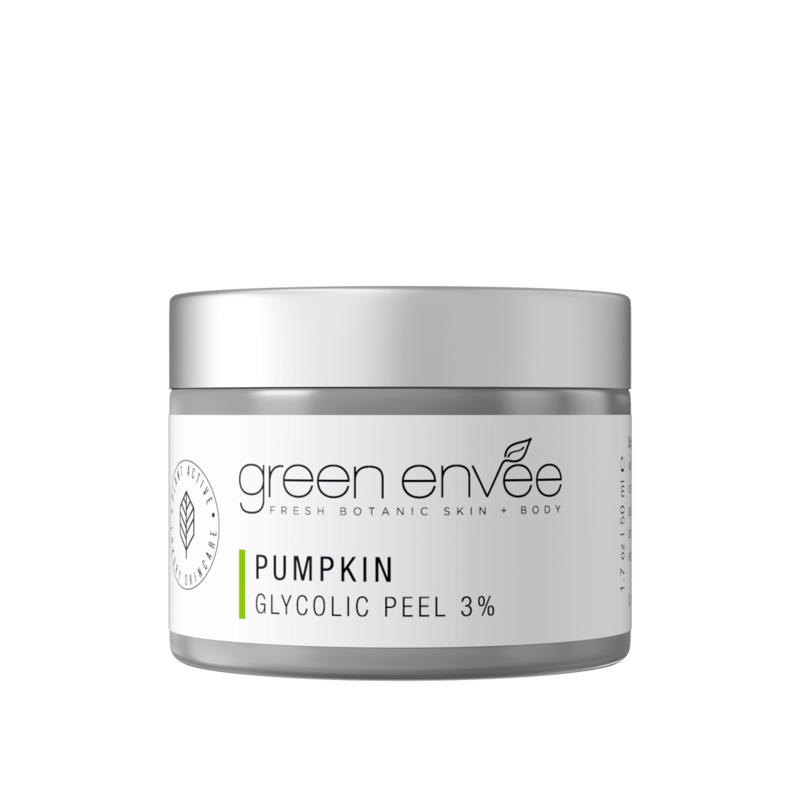 Antioxidant packed Pumpkin actives stimulate cell renewal, lift discoloration, and diminish the appearance of large pores.